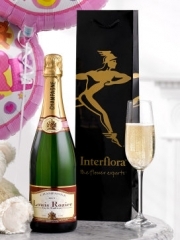 Aberdeen Flowers deliver flowers throughout the North East of Scotland and with the Interflora network of florists we can also delivery flowers throughout Scotland, the UK and internationally. We deliver flowers 6 days a week every week and on special occasions we can also deliver on Sunday as well. Whatever the occasion Aberdeen Flowers will have your flowers delivered, beautifully arranged by one of our expert florists in Aberdeen. With over forty years experience we are based in Aberdeen we have been supplying flowers in Aberdeen and the North East of Scotland. Because we are based in Aberdeen we will ensure your flowers arrive in perfect condition, we also guarantee your flowers in Aberdeen to last 7 days and will replace if this is not met. Flowers Aberdeen have a team of expert florists who are highly trained and take care and pride on everything we arrange. With over 10 florists we are able to meet most requests, however unusual they may seem. 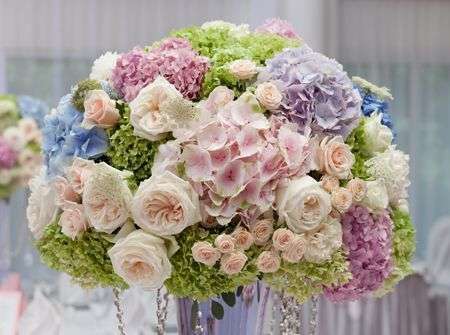 Whether it be a bouquet of flowers, wedding flowers or sympathy flowers, our expert florists will be able to assist. If what you are looking for isn't on our website then please feel free to call one of our florists on 01224 638424. Aberdeen flowers Four Seasons Florist has been established for over 40 years and with their team of expert florists they are able to meet your exact requirements. We can make bespoke arrangements for whatever your occasion may be. Our Aberdeen Florists have been trained, and have flair and passion with flowers. With one of the largest team of florists in Scotland Aberdeen Flowers are able to deliver. We have sympathy flowers and floral tributes for you to choose on those sadder occasions, however if you would like something more bespoke then please feel free to speak to one of our florists. For happier occasions we have a dedicated wedding floral expert who you can arrange to book your consultation with. They will be able to discuss and arrange to ensure you get exactly what you want, if you are looking for ideas then our florists in Aberdeen will be able to sit down and brainstorm with you. We have a wide selection of photo's of previous wedding work for you to get inspiration for your big day. One of Aberdeen Florists great successes is ensuring that your flowers are fresh and will be beautiful for at least 7 days. We achieve this by using a wide range of suppliers who deliver flowers from Holland 4 times a week. This allows our expert florists to be working with only the freshest flowers meaning your arrangements will be beautiful for much longer. 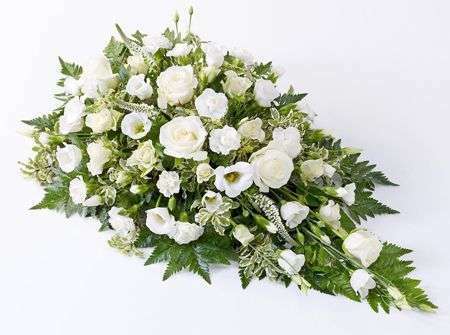 We have flowers that are able to represent all kinds of celebrations, whether it would be a christening, birthday or just because you want to send flowers. Aberdeen Flowers will ensure your flowers are perfect! We take pride that we are one of Scotland largest supplier of flowers, not just Aberdeen flower delivery, but also delivering flowers in the North East of Scotland and with our network of florists we can deliver throughout the UK and Internationally. 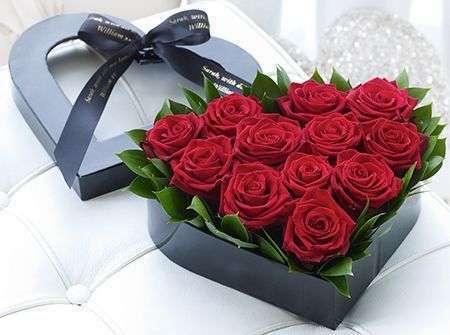 Not just delivering flowers, we have a wide selection of other gifts to either accompany your flowers or if would like to send it as a gift by itself then our florists would only be happy to help. 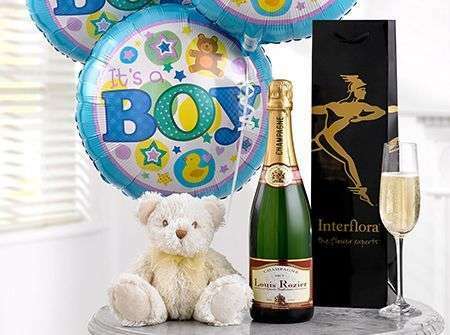 We have a selection of chocolates, champagne and wines, cuddly toys and fruit hampers which can all be sent in Aberdeen and the North East of Scotland. We currently supply many hotels and businesses in Aberdeen and the surrounding area with corporate flowers. Each design is tailored to every customer ensuring that the surroundings are taken into consideration and giving that sophisticated and beautiful effect that you desire. We supply some of the most luxurious hotels in Scotland and are able to give you exactly what you want every time. 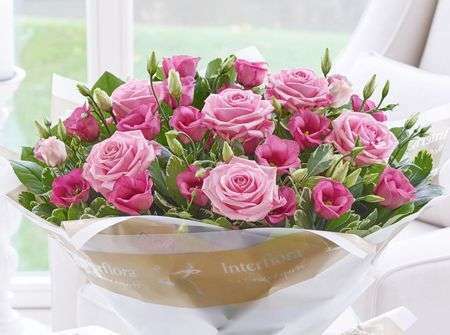 We can deliver flowers Aberdeen with Same Day Delivery if ordered before 3pm. Even if you are looking for flowers to be delivered throughout the UK if you order before 3pm then we can get them delivered by 6pm the Same Day. If you would like to order flowers for a particular day you can also specify Morning or Afternoon delivery, giving you the best chance for our delivery drivers to personally deliver your flowers. If there is no one in we can leave with a neighbour or take the flowers back to the shop to be collected or redelivered. Our florists in Aberdeen are constantly getting ideas for their creative designs from all over the country and also abroad. Phyl Bruce constantly goes to London and Amsterdam to get inspiration ensuring that Aberdeen Flowers is always at the front for creative flowers in Aberdeen. Phyl is going to Amsterdam in the Summer to get new stock for the shop and will be going to London and the Chelsea Flower show to get insiration for all her florists. At Aberdeen Flowers our florists are renowned for their creative flair. We have 5 florists who have all art related degrees, who are fantastic for coming up with new designs. This means your flower delivery Aberdeen will always be creative and beautiful. Our Aberdeen Florists deliver flowers throughout the North East of Scotland. We personally deliver the flowers all over Aberdeen and within a 50 mile radius. 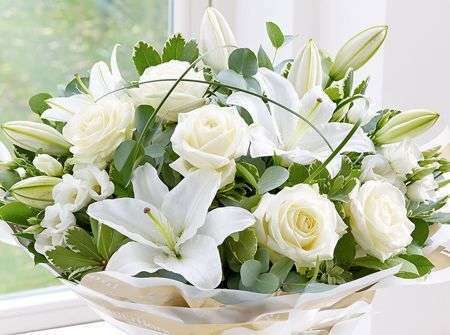 All flowers Aberdeen can be delivered the Same Day 6 Days a week. Florists Aberdeen deliver throughout the North East including the following areas, flowers Cults, flowers Westhill, flowers Balmedie, flowers Dyce, flowers Bieldside, you can also specift if you would prefer the flowers to be delivered AM or PM and our florists Aberdeen will ensure they are delivered in your desired time slot.